Patients for many years, Kath was certain she didn’t like the dentist until meeting Ernie. Yet they are still great friends to this day-they even came to our wedding! Frank and Kath are precious friends to Ernie and Sarah and the PhDental team. 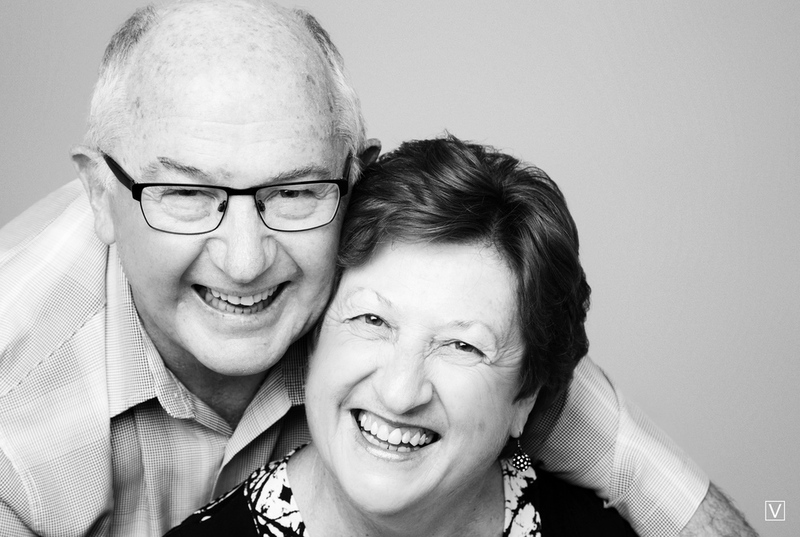 Frank had multiple broken back teeth and discoloured silver fillings that showed when he smiled. Not any more! We have over time fixed up any broken discoloured fillings and teeth with white ceramic fillings and crowns. Click HERE to find out how Cerec fillings & crowns work.